Tesla's Model S, And Why Aren't Our Cars Flying Yet? In this generation of technological prowess, we see startups popping up for the smallest of reasons, bringing us solutions to the problems we never knew we had. And with investors flurrying to fuel this fire, the market has pushed industries into a state of chaotic and muddled ‘innovation’. That being said, this is hardly a bad thing; it keeps competition well on their toes, improves the efficiency of companies, and honestly who minds having all the choice in the world? Unfortunately however, this innovation has been largely skewed to a few industries such as – Social Media, Consumer Services, Business Process, E-Commerce, Analytics, etc. Helpful as these industries all are, there are a few exciting ones that seem to have been left out of the race. I’m talking about that inanimate, yet close companion of yours; probably man’s second best friend – Cars. 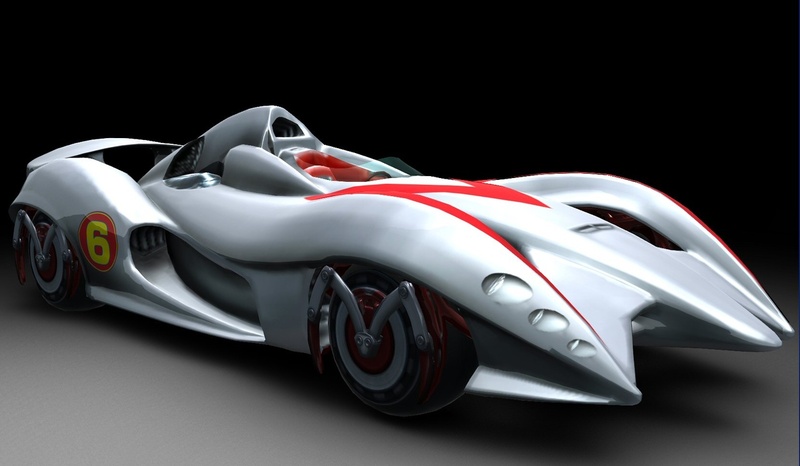 Why Aren’t We In Hover Cars Yet? Remember as a child, you watched movies ranging from action-packed flicks such as James Bond, comic adaptations like Batman, the futuristic ‘Back to the Future’ series, not to mention TV shows such as Knight Rider and cartoons like Speed Racer. What did they all have in common, despite the sizeable influence they had on your childhood? 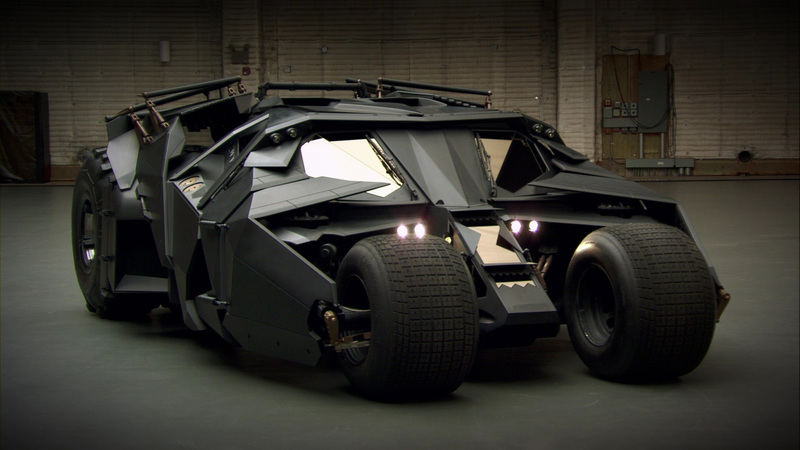 It is the huge character presence brought by their cars. Because, let’s face it – even if you aren’t a huge auto-maniac, when you watched those movies, you always waited for the unveiling of those rides! So today, when we see the cars on our streets, don’t you feel a bit let down? Sure, you can enter your car and even drive off without touching your key, have your car monitor and self-diagnose itself, but come on – according to ‘Back to the Future 2’, we should be buzzing around in congested airspaces by next year! Well, that may be just a tad bit over optimistic, but there definitely is room for improvement, considering the huge amount of brain power and money going into helping you take a better picture of yourself. On this front, we automobile lovers have our huge saviour in the one and only – Elon Musk, the co-founder and CEO of Tesla Motors. Despite having the humongous task of juggling the numero uno position at two revolutionary companies (the other being space transport services/launch vehicle company – SpaceX) and occupying the position of Chairman at yet another one (Solar power provider – SolarCity), Elon Musk has managed to take the automobile industry by a complete storm with his cars, most notably – the Model S.
About a decade ago, prior to the coming of Tesla Motors, the furthest an automobile manufacturer had managed to go in minimizing the use of Fossil Fuels in vehicles successfully, was Toyota in their acclaimed Prius hybrid. Admirable as it was, hybrid vehicles still relied significantly on petroleum-based fuel and were more of a novelty than a game changer. All this changed when Tesla introduced a completely electric driven powertrain, previously dubbed as ‘unaffordable’ and ‘inefficient to produce’ by other manufacturers. 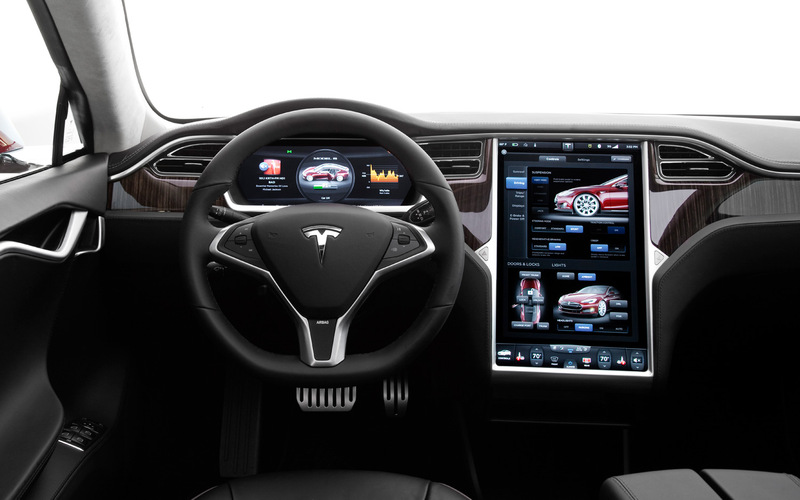 Attractive as it already seems with its eco-friendliness, there is more to Tesla Motors’ cars than meets the eye. 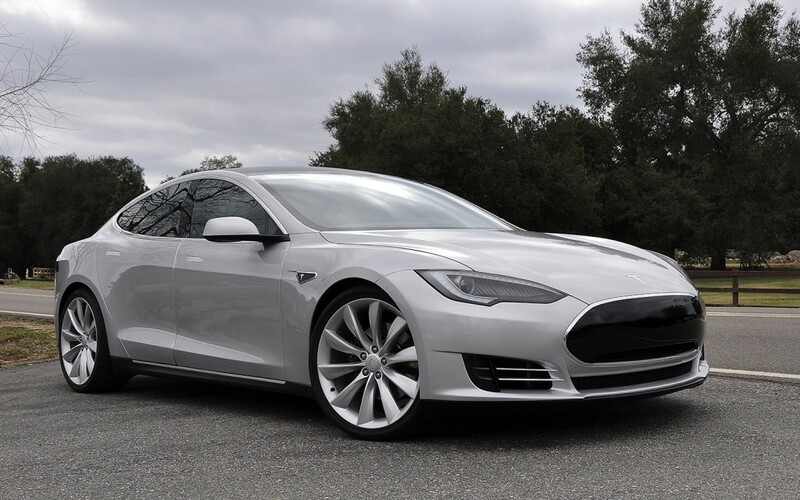 Their only model in production, the Model S is eye-catching to say the least. The sleek yet robust exterior is sober compared to its otherworldly interiors; a giant LCD panel, which controls almost all the car’s features, seems to make the car something that James Bond or even Captain Kirk would be more than proud to call their own. The Tesla Model S, seems to have practically every one of its owners in complete awe and satisfaction. Besides, I doubt you’d have much to complain about a car that counts a plethora of awards all over the world; the latest being awarded just this year! Not bad for a car released over two years ago, right? But wait, there’s even more. Barely a couple of months ago, Tesla chose to go the Open Source route, and has since, released its patents to the public, promising to not take action on use of the said patents as long as they are used in ‘Good Faith’. Though that statement is a bit ambiguous, it is far more than we could expect from any other automobile manufacturer, or any company at all. Tesla Motors is truly an exemplar of the Automobile world and something the rest of the industry must look to for guidance, cause they sure seem to know what to do right. And with their patents up for grabs, what more could one ask for? When it comes to the rest of the automobile fraternity, it would be wrong to say we aren’t seeing change at all. 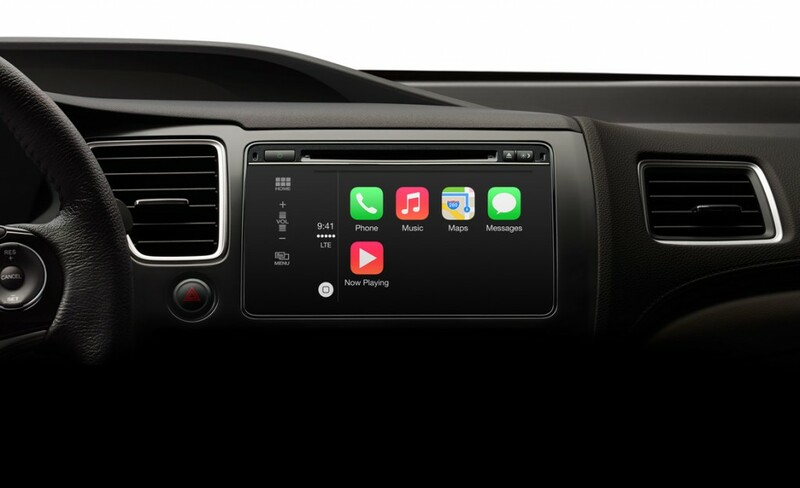 Earlier this year, Apple had announced its foray into the industry with CarPlay; unsurprisingly followed by Android Auto. Although these are just interfaces acting as an extension of your phone, it’s a start. 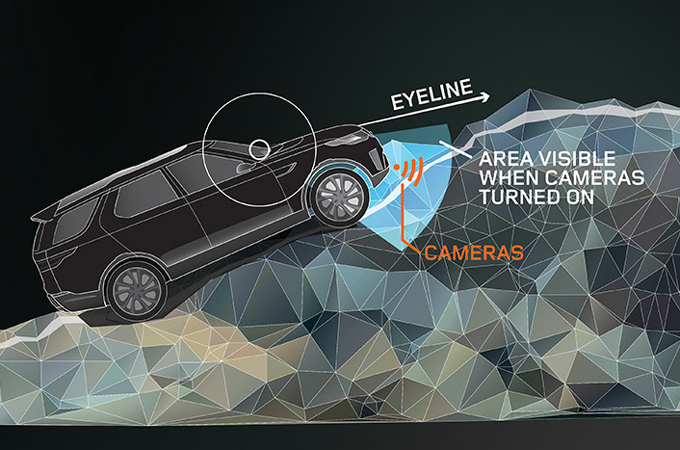 Something a bit more drool worthy, is Land Rover’s ‘Transparent Bonnet’ concept. Before you get too excited, it should be mentioned that no magic or camouflaging technology was developed or used; just a clever pairing of grille cameras with a superimposed Heads-Up Display. Now that is smart! 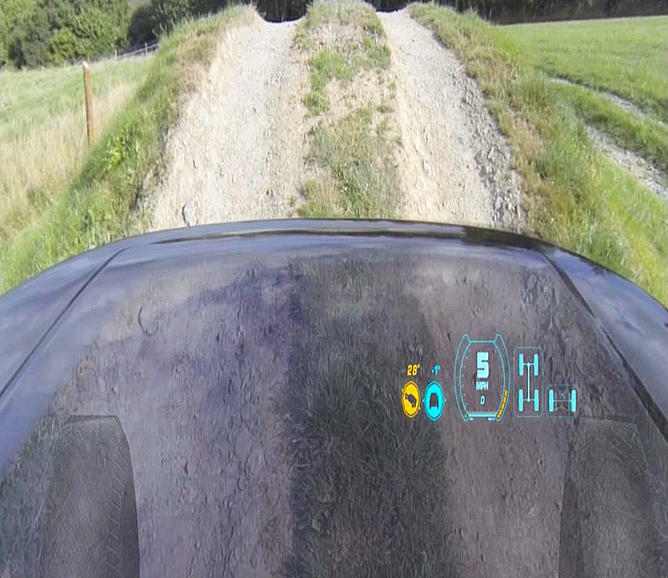 Developed to give drivers a viewing angle that would help in maneuvering through tricky terrains, this clever conception could lead to a lot more than just that. Unfortunately though, it is merely in the testing phase and may not hit the market for years to come. Apart from those mentioned above, we do see a handful of startups testing these waters, but it is far from what is witnessed in the rest of the tech-enabled industries. If proportional resources – both mental and monetary, were pledged towards Automobiles, it’s quite likely we could have some really fancy treats to look forward to in the near future. Unfortunately, the comparably high costs might be a bit of a deterrent to entrepreneurs and innovators, but there is a gaping hole just waiting to be filled. Like time has proven again and again, stagnancy in development, is always progress’ undoing. Let’s not let that happen. And of course, somewhere out there are sci-fi nerds getting just a wee bit restless. Please save us!